Reserve Bank of New Zealand – First 2019 Policy Statement! The Reserve Bank of New Zealand (RBNZ) will make its first interest rate decision for the year 2019. We will see the Press Conference, Rate and Monetary Policy Statement on Wednesday. The global downside risks have increased, and major central banks are downgrading their growth forecasts. It is widely expected that the RBNZ will follow suit in the shift towards easing and echoed the RBA’s concerns. New Zealand’s economy has slowed in the second half of 2018. Gross Domestic Product (GDP) grew by 1.0% in the June 2018 quarter compared to the September quarter whereby the economy increased by only 0.3%. June 2018 Quarter: GDP, Industry growth and contribution to growth. September 2018 Quarter: GDP, Industry growth and contribution to growth. The Labour market reports received last week might add to a more cautious tone from the RBNZ. The Unemployment rate rose back to 4.3% in the December 2018 quarter, up from 4.0% (revised) in the previous quarter. The Housing sector is also experiencing volatility dragged by bank prudence, investor wariness, and affordability constraints, along with the foreign buyer ban, which prevents foreigners from buying homes. Keeping these in mind, and in anticipation of the same dovish comments from the RBNZ, the markets are aggressively pricing in the chance of a rate cut later this year which is weighing heavily on the local currency. 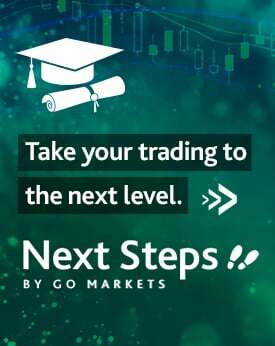 The price action of New Zealand dollar pairs will, therefore, depend on how dovish the RBNZ will be compared to the current expectations. It should be noted that odds of a rate cut were also on the table last year. 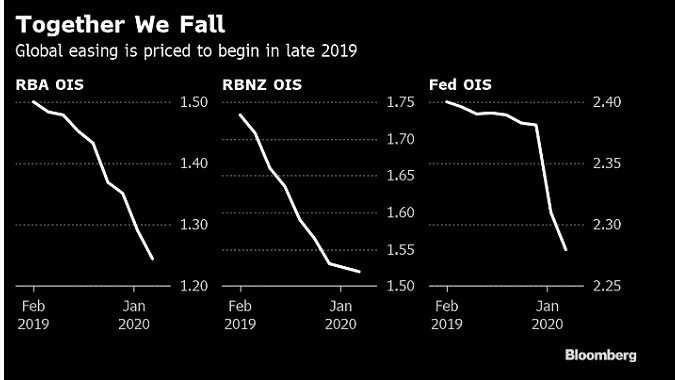 However, back in January, the released inflation data cast some doubts about a cut, and it will be interesting to see how the RBNZ plays out the growing global risks.